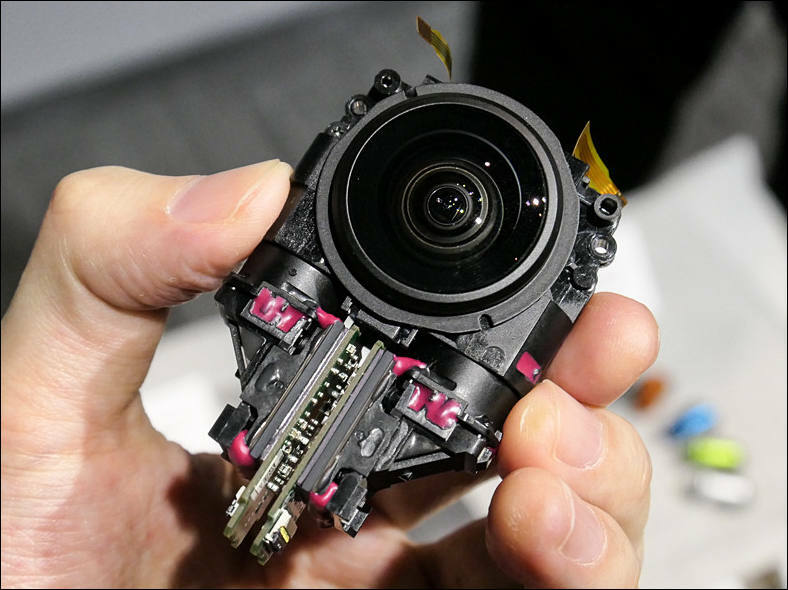 Why we don't see such made for filmmakers? 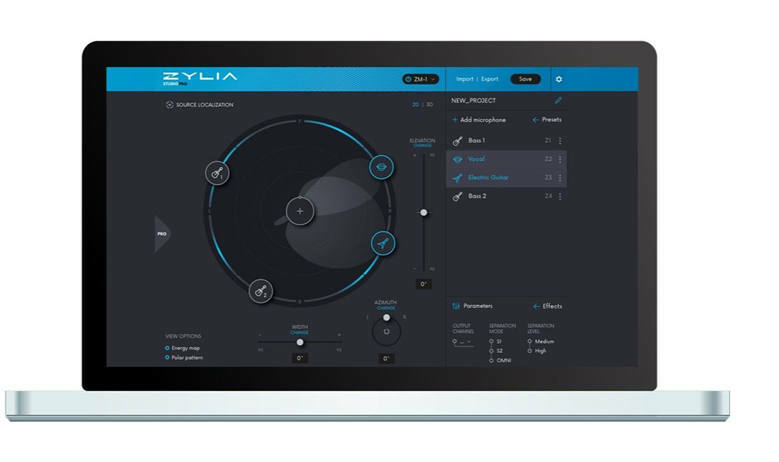 Zylia is announcing the release of ZYLIA Studio PRO – a new software tool for the ZYLIA ZM-1 microphone array. 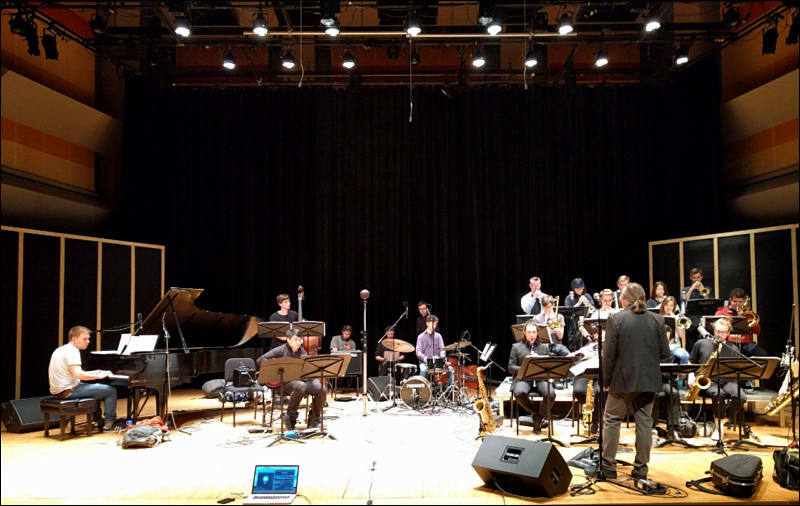 This tool brings exciting new features for music makers all around the world. 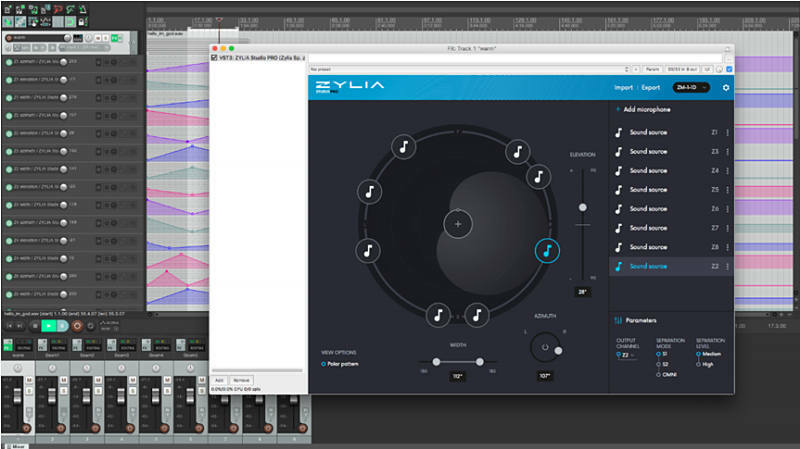 ZYLIA Studio PRO [http://www.zylia.co/zylia-studio-pro.html] is a VST/AU plugin which enables spatial filtering and signal separation directly within a DAW. 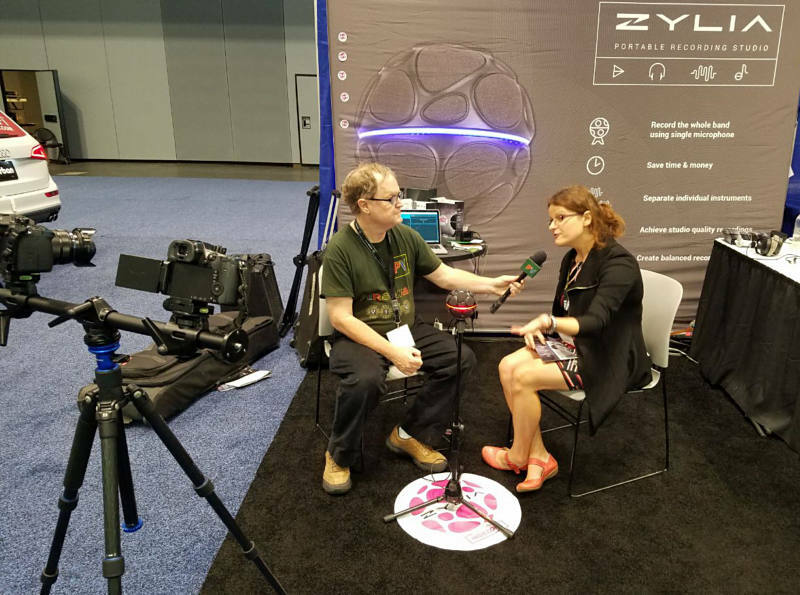 Thanks to ZYLIA Studio PRO the whole recording system becomes even more powerful enabling new features for 3D audio production, sound source separation and surround recording. ZYLIA Studio PRO transforms a single 19 channel ZM-1 [http://www.zylia.co/zylia-zm-1-microphone.html] recording into a number of Virtual Microphones which are easy to steer in any direction around the mic. Now it is possible to set and monitor Virtual Microphones of multiple polar patterns or characteristics - live or during post production! The new software brings muli-channel presets that can be used in surround or ambient recordings (2.0, 3.0, 5.1, 7.1 and more). There is no need for time-consuming microphones placemen. Now it is possible to record the entire music scene directly in 5.1 or 7.1 format! ZYLIA Studio PRO plugin extends all the features provided by ZYLIA Studio [http://www.zylia.co/zylia-studio.html]. It is possible to setup an arbitrary number of Virtual Microphones and adjust their characteristics and positions, during the recording or in the post‑production stage. Outputs of the Virtual Microphones are available as separated tracks directly in the DAW software for instant application of effects and mixing. Now it is possible to work with multichannel recordings in the same, easy way as in case of single-track recordings. It's really interesting concept. It would be amazing if they include auto sound source tracking of multiple sound sources (or at least single sound source tracking). There's some way to do it in post inside the software? Would make a great micro crew tool at a reasonable price if it proves practical to use it to music and video. 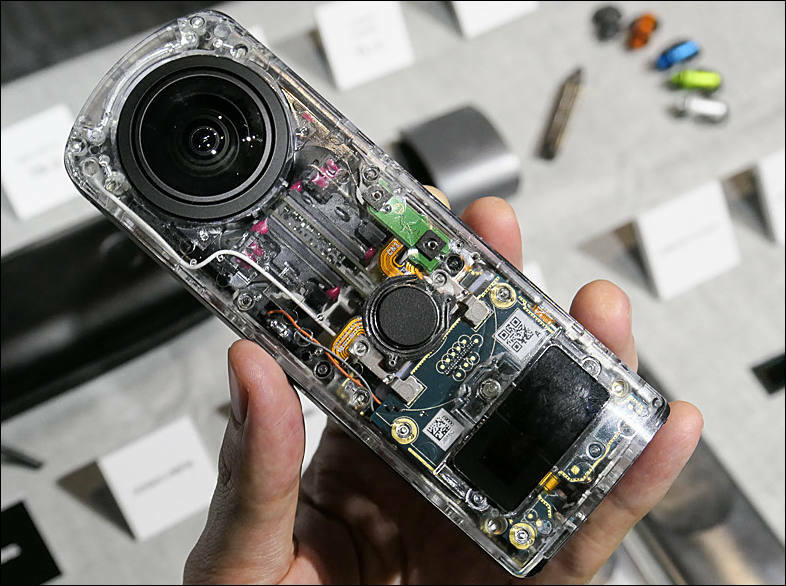 Also, would like to know more about what it can really do in field, will it work fine with a Atom Z8300? How well it handle sound reflections and other background noise without affecting the quality of the target source? I'll still need to post our interview that was recorded on our usual mike and also recorded on ZYLIA ZM-1. In short - it is unable to deal with background noise if it is low frequency or higher frequency but similar direction. And digital processing used to extract specific sound make it really hard to do something with it contrary to single microphone. Thanks Vitaliy! It would be great to see the interview. So the benefit of it over multiple mics would be, more or less, the setup of various fixed "microphone angles" with the drawback of that they are all limited to a single point in the middle of the scene? I don't like the sound, but it's an interesting idea. However, the most flexible arrays are adjustable. Seems like an overpriced product for their main target market? 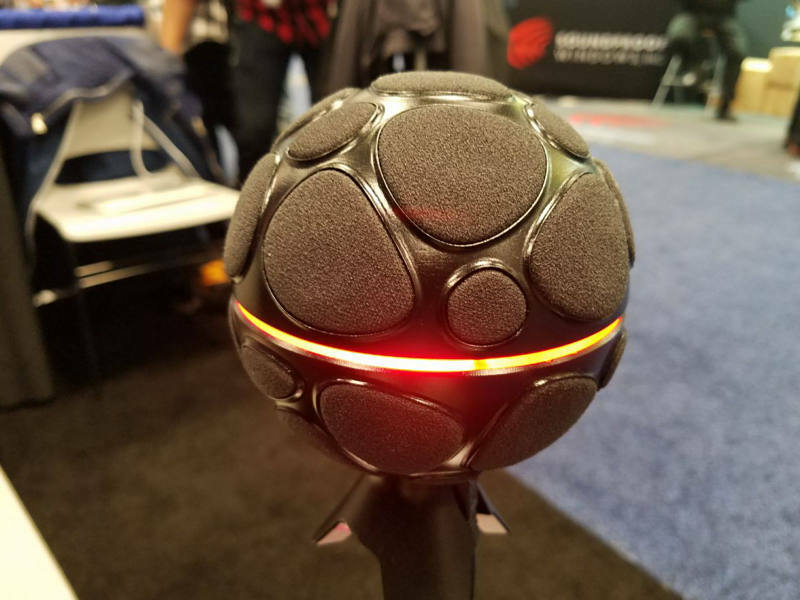 But it could find a good niche as an ambisonic mic, if there is more info out there in terms of how well it handles that task. Present ambisonic mikes are extremely old school and worse. It all started in 2013 as a research project. Piotr Szczechowiak and Tomasz Żernicki, both PhD Eng specialising in sound technologies and Zylia co-founders, were working on a new surround sound recording technology. They did not just want to run the project and spend the money; they wanted to finish this project with at least a good idea for a physical product which could be further developed by the company and introduced into the market in the future.